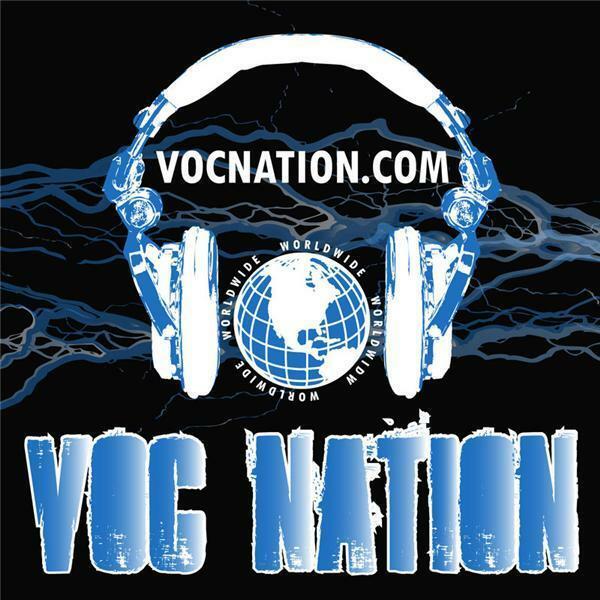 Angelina Love stops by the VOC Wrestling Nation to talk about her career in TNA and her departure, her start with the WWE, being a Canadian born wrestler, and much more. The tremendous trifecta of The Voice of Choice, Albert AC Smooth, and Wrestlingmarx Erik debate the men behind Aces and Eights, and more importantly, whether it even matters who the men behind the masks are. We also ask the fans: Is there any part of WWE programming that has you hooked? Does any element of programming force you to tune in every week? Leave your comments at http://vocnation.com in the podcast section. Plus, the countdown is on to Legends of the Ring and your chance to be interviewed on film by ECW Legend Joey Styles. Head to wrestlingmarx.com or vocnation.com to preorder right now! !